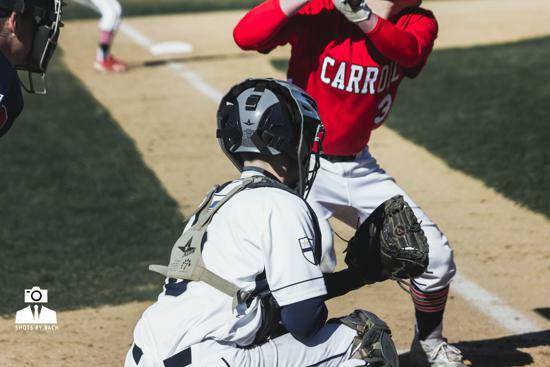 PHILADELPHIA – For the returning Archbishop Carroll players who participated in last year’s Catholic League championship loss to La Salle, this was viewed as a “must win” game even though it was only the league opener. 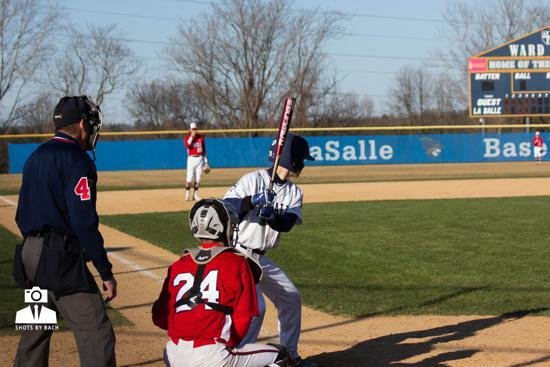 Despite having occurred 10 months ago, the 10-0 loss to the Explorers still stung. 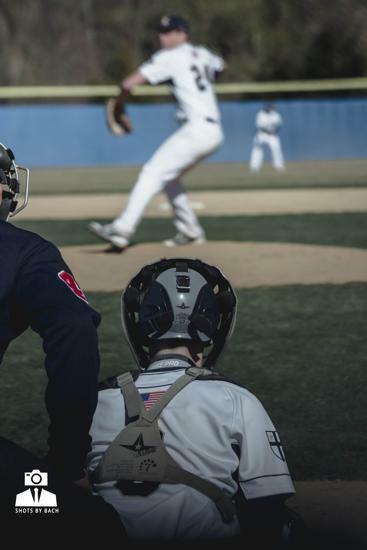 While the one-sided defeat will forever remain a scar, the Patriots’ 3-1 victory over La Salle on April 1 definitely helped assuage the gnawing aggravation. 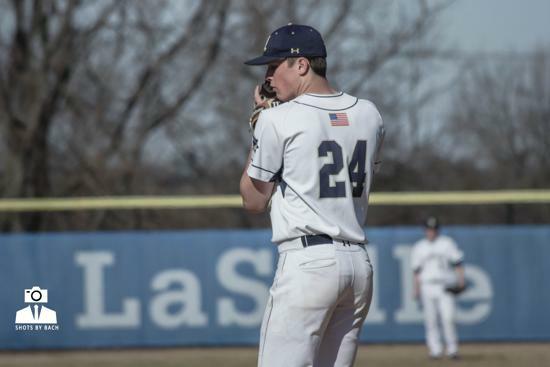 Carroll scored twice in the third and once in the fifth, but it was the pitching of senior starter Alex Cornell and reliever Kehoe that sealed the deal. 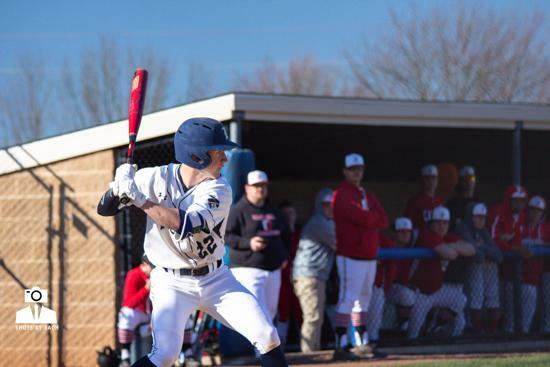 The duo was throwing to backup catcher Zach Sterns, a freshman who made the most of his first career league start with a key advancement of a runner on offense and a pivotal assist on an out at third base. It was the type of victory the Patriots needed to serve notice that they are once again a team to be reckoned with. 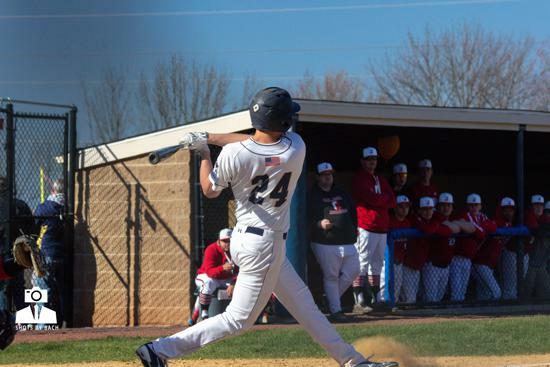 Two days later, the Patriots doubled Lansdale Catholic, 6-3. 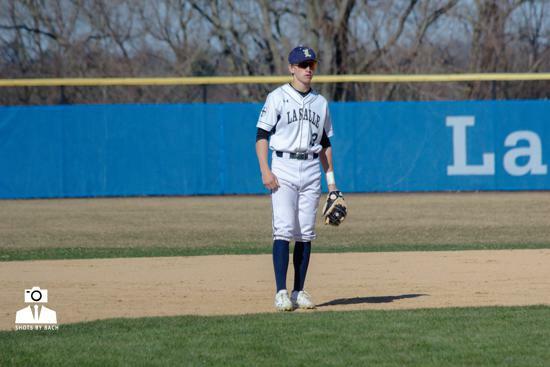 While a terrific diving catch by senior infielder Sean Lawley in the seventh helped anchor the defense, the Patriots’ offense forged a lead in the third on RBI singles by junior Max Hitman and senior Jack Tulskie. 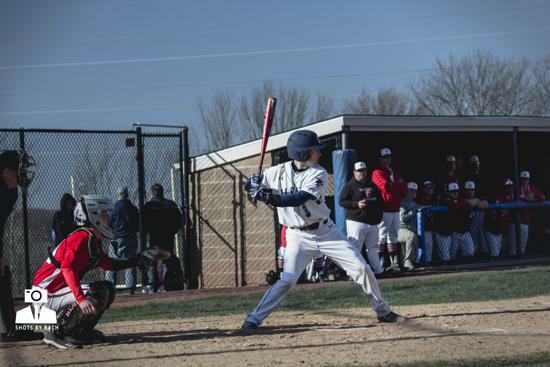 Junior Jason Lafantano’s sacrifice fly two frames later plated the insurance run. La Salle nearly lost again on April 3. 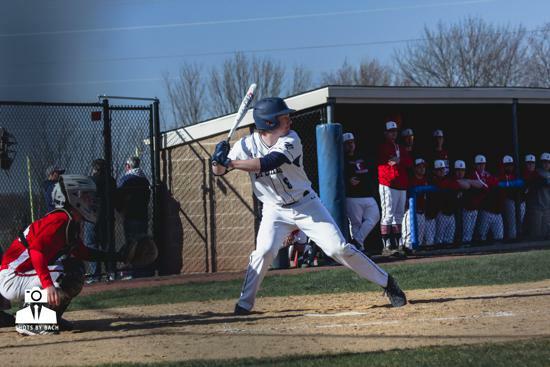 The Explorers fell behind host Roman Catholic, 4-0, but three runs in the second, third, and fourth innings engineered a 9-6 triumph. 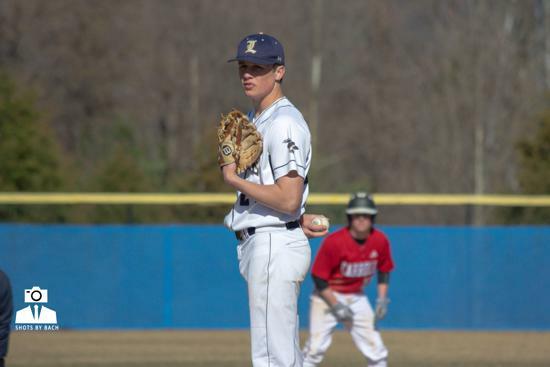 Junior Colin McVeigh was the winning pitcher. 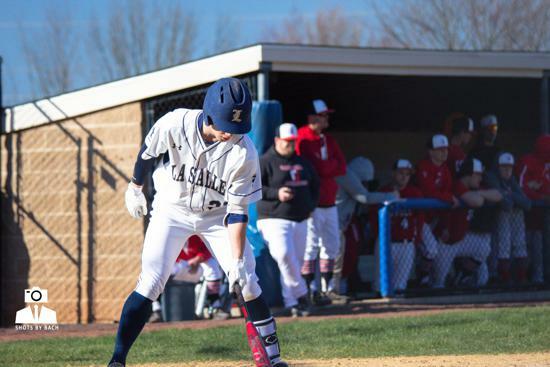 La Salle junior Owen Lawn and Roman junior Gaeton Grandelli both slugged home runs. 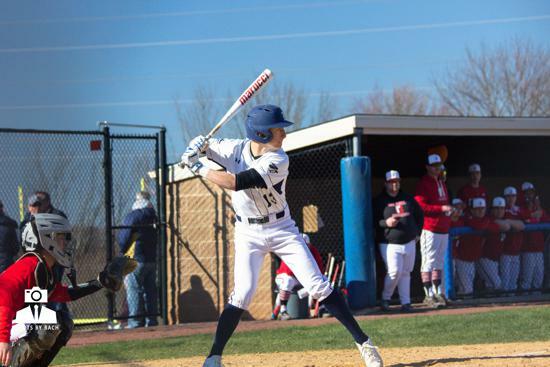 Devon Prep joined the Catholic League this season, and its lopsided defeat at Cardinal O’Hara was a rude awakening and, unfortunately, no April Fool’s joke. 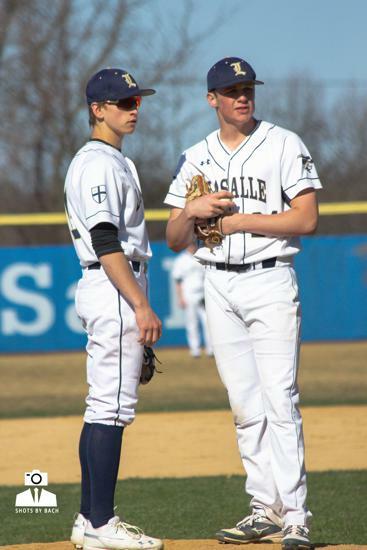 The Tide, however, rebounded two days later by defeating visiting Bishop McDevitt, 7-5, for their first-ever Catholic League victory. 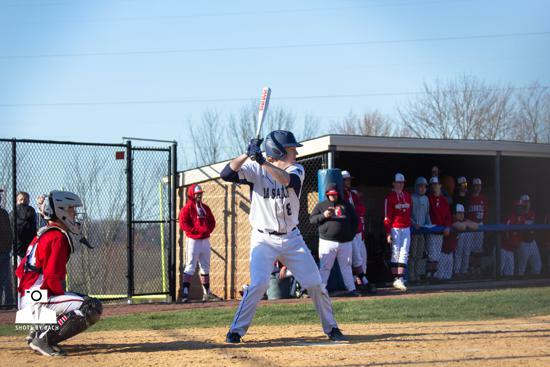 After falling behind, 5-0, Devon sophomore Eamonn Walsh got on base three times with a walk and two hits, including a huge two-run triple that tied the game. Sophomore Bere Bauers tossed three shutout innings, striking out four to end the game. “I’m really excited to see how much they can grow between now and the end of the season,” said Harper. 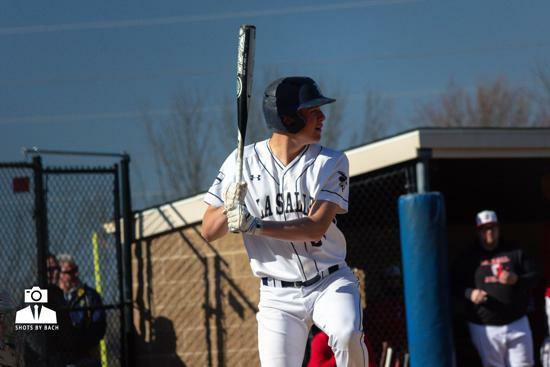 Before the O’Hara contest, Devon seniors Aaron Nuble, Andrew Czachor, and Patrick Coleman spoke about the palpable buzz surrounding the Tide’s new journey. Archbishop Wood is in an early five-way tie for first place along with Archbishop Carroll, Bonner-Prendergast, Cardinal O’Hara, and Neumann-Goretti. 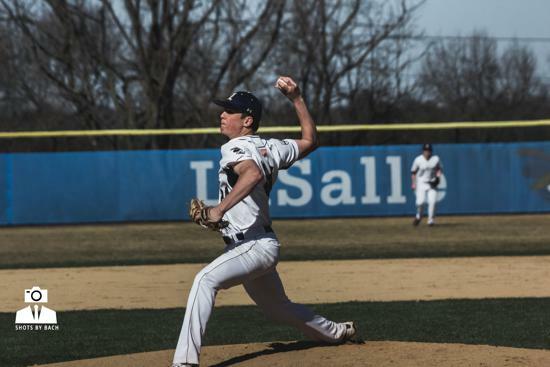 The Vikings rode the strong pitching of senior Jack Colyar in their 7-1 win at Archbishop Ryan. 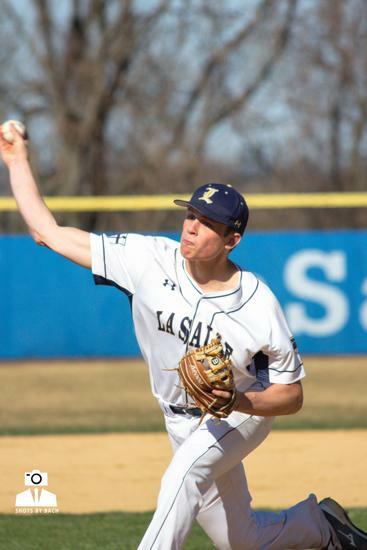 In their 8-4 victory over St. Joseph’s Prep, the Vikings broke open a 4-4 regulation deadlock with four runs in the visiting eighth, highlighted by sophomore Luke Cantwell’s two-out, two-run single and a key stroke by senior Bob Hennessey that made a winner out of junior relief pitcher Dave Linsalata (5 and 1/3 innings). 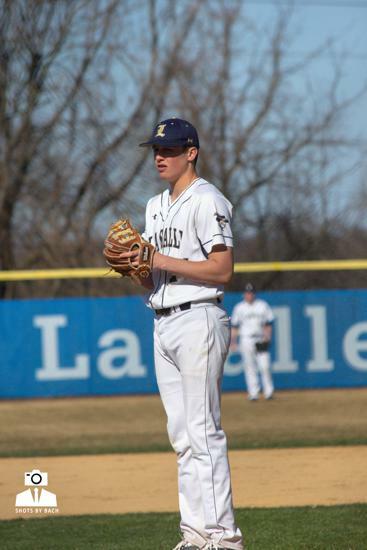 In Father Judge’s 11-0 win over visiting Lansdale Catholic, junior Lenny Gipson dominated on the mound while senior Andrew Sicinski went 3 for 3 and slammed a home run, as did junior teammate Ethan Martini.